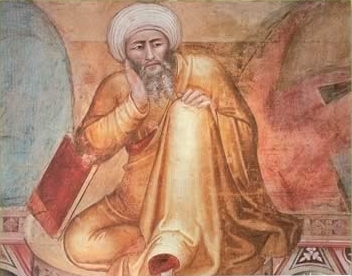 Averroes was an Andalusian thinker best known for his commentaries on Aristotle, and subsequential influence throughout the West on thinkers eager to understand the Greek philosopher more deeply. Although the author of many works on jurisprudence, logic, and philosophy, it is his commentaries and thought on Aristotle for which he is best known. Introduction to Averroes's approach to Aristotle.